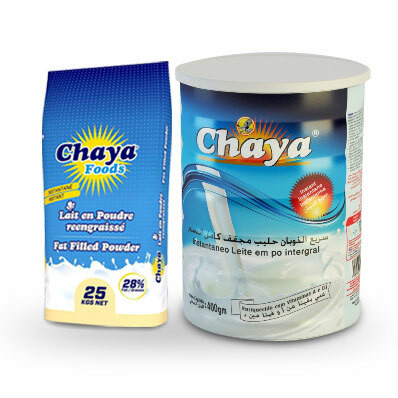 With the proper dilution and administration, CHAYA Brand will meet every essential need as a milk food. It can be definitely depended upon as being absolutely free from harmful bacteria. It keeps perfectly and is most convenient in actual use. 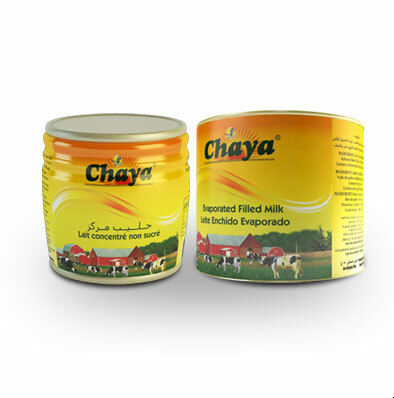 CHAYA Evaporated milk can be used in place of fresh milk to make tea or coffee. Also, you can add it to breakfast cereals. Evaporated milk has a longer life than the fresh milk and is easier to store. Since the fresh milk is heated at higher temperature, the water content in evaporated milk becomes lesser and you get nice dense milk. 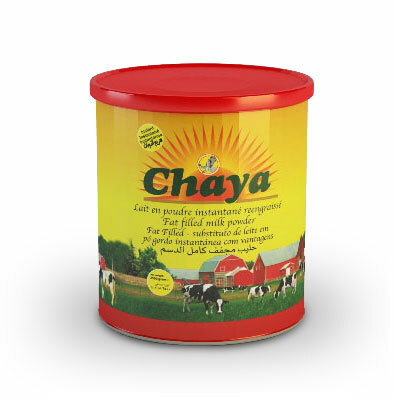 CHAYA Milk Powder contain all twenty-one standard amino acids, the building blocks of proteins, and are high in soluble vitamins and minerals. It is a very versatile that can be used in all kinds of food dishes. 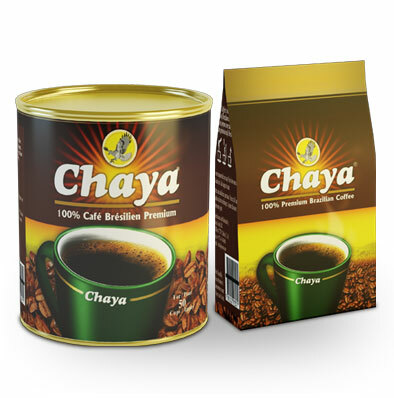 CHAYA Tea reduce your risk of heart attack and stroke. It helps in protecting your bones. 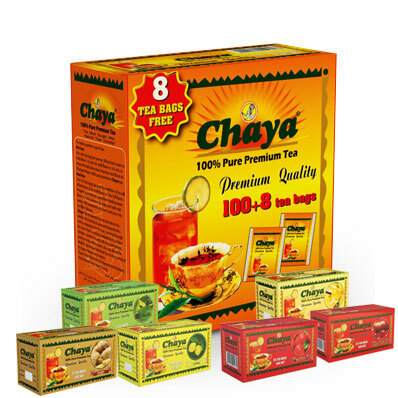 CHAYA tea increases your metabolism. Coffee intake may reduce one's risk of diabetes mellitus type 2 by up to half. Caffeine is a well-known stimulant and is known to increase alertness in individuals. People who consume 2-3 cups of coffee every day are more.